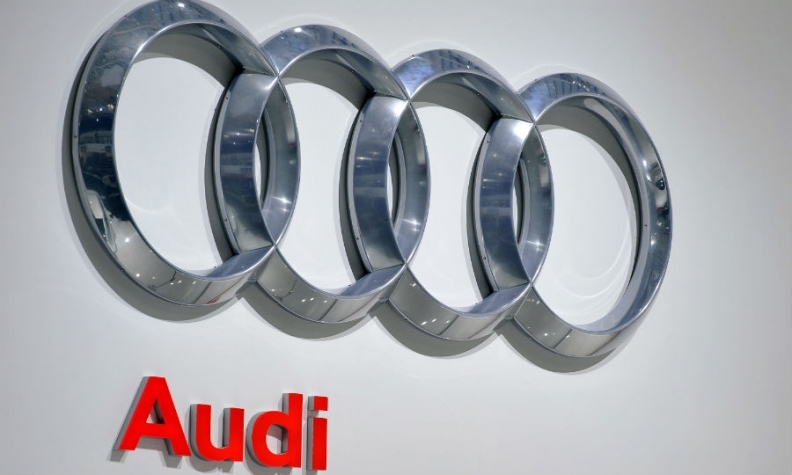 BERLIN (Reuters) -- Audi's engine development chief, Stefan Knirsch, is leaving the company just as the brand is pushing into electric cars and faces growing competition from rival Mercedes-Benz. Knirsch, a former Porsche executive, has led Audi's powertrain development since late 2013. He will leave the company at his own request, Audi said on Tuesday, confirming a report in Germany's Auto Motor und Sport magazine. Audi did not say whether he had found new employment. Knirsch was Porsche's head of quality management and engine development before joining Audi. He leaves Audi as the brand is broadening its range of electric cars and exploring self-driving vehicle technology. Having boasted in its advertising slogan of "Vorsprung durch Technik" - advancement through technology - since the 1970s, Audi drew criticism a few years ago from some motor industry analysts for its reluctance to embrace innovative technologies and develop new vehicles. Four years after Audi surpassed Daimler's Mercedes in luxury car sales worldwide, its lead over its Stuttgart-based rival is shrinking. Mercedes' sales surged 14 percent in January-May from a year earlier to 729,000 cars, narrowing the gap to Audi, whose volume rose 4.3 percent to 745,000 cars. By comparison, Audi outsold Mercedes by 91,000 cars in 2014, which saw BMW take the luxury car sales crown for a 10th year.